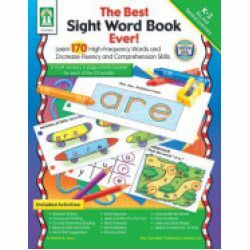 Catalog Home > The Best Sight Word Book Ever! Demonstrate how wonderful words can be for special-education students or English Language Learners in kindergarten-grade 3 using The Best Sight Word Book Ever. 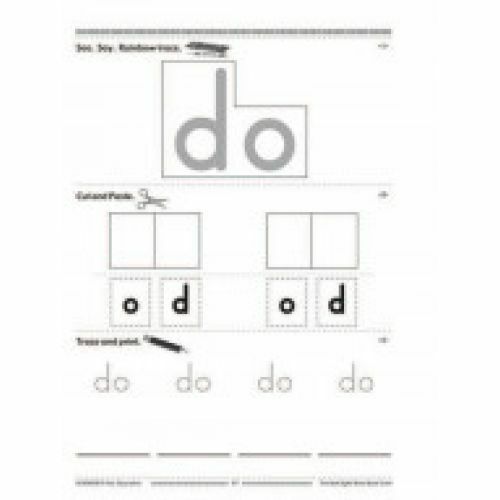 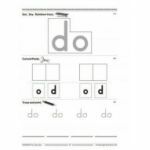 This 384-page language arts resource book is filled with reproducible word-wall cards and a reproducible 6-page activity booklet for each of 170 sight words.